If you have not been on one of my retreats, what are you waiting for!? 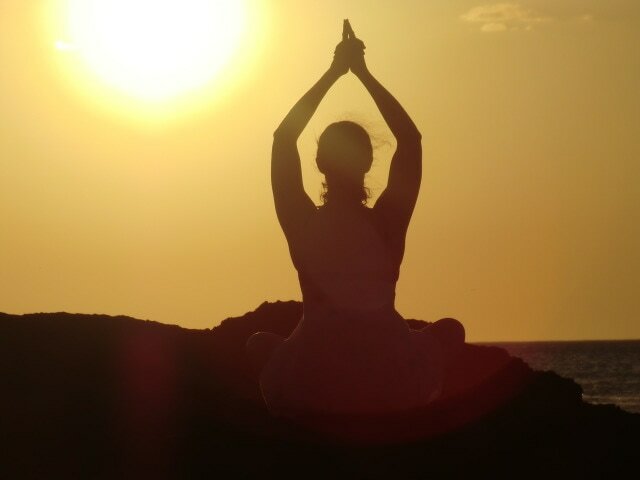 A Namaste Yoga Retreat is a unique experience. I have personally traveled to all of our retreat locations to ensure that your stay is nothing less than perfect. When searching for a new location, I visit several potential Inns and privately owned hotels before finding the one that is the perfect fit for our group. These locations are far more than just a place to sleep. All of our venues are run by warm, friendly people, who want to share their space with us. It is the feeling of calm that comes to you as you enter, that helps me find the right match. I also explore the local area to find the very best places to visit during our stay. You will never waste a day with a sub par experience. International retreats will give you plenty of opportunities to connect with the local people and learn more about the culture that they live in. I believe that a retreat is about more than just a yoga mat. All of our locations will cater to most special diets. Just let us know, in advance, if you have any dietary restrictions. I will confirm with the chef that he/she can meet your needs before you book. If you do not have a special diet and prefer to eat meat, we can cater to that as well. I strongly believe that both vegans and carnivores can dine together in peace. If you drink wine, beer or rum with your dinner, then order it. There is no judgment here. I want everyone on my retreats to feel comfortable to be who they are. Yoga retreats are a healthier vacation option. We start our day in the studio. Afternoons hold the option of activities and exploration or peaceful time and space to rest, read or just breathe. Every person who comes on a retreat is searching for something different from their time spent away. I would love to be there to help you find or connect with whatever it is that you are searching for. Most yoga retreats are restrictive. Removing fat, alcohol, sugar and even time away from the studio. I do not believe that this is the pathway to healing. Healthier diets and more exercise will make your body feel better, but these are choices that a person must make on their own. Forcing this choice for someone will only lead to stress. We are all at a different point in our unique path. In order for us to find healing, we need to be in a place where we feel safe, comfortable and welcome. I believe that healing is the most important part of any retreat. We find it, not only in the time that we spend on the mat, but in the time that we spend off of the mat as well. We find it by making connections and new friends and in valuable lessons that we learn from cultures that may be very different from ours. I hope you will give a retreat a chance this year. You do not have to have any experience. All retreats are appropriate for all levels. Classes move slow and both challenges and modification are offered in every class. You are even welcome to join us as a "companion" (no yoga rate). All of our retreats offer payment plans to make it easier to budget. I am happy to help you with all of your travel plans. Just let me know what you need from me. So, that leaves you with no more excuses. Just a choice. So, where you want to go first? Let me know how I can help make it happen for you. Wishing you peace, love & happiness.